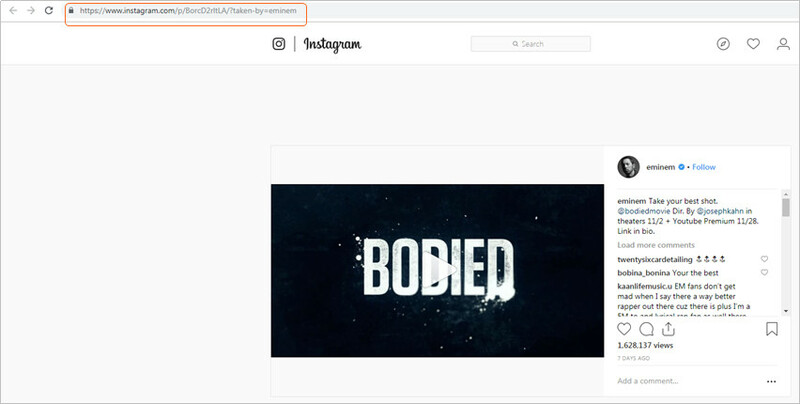 Instagram supports you to upload MP4 and MOV videos on Instagram from your mobile in easy steps, but MP3 audio files are not supported by Instagram. If you find an Instagram video that has a great background music file, you may want to convert Instagram videos to MP3 for offline enjoyment. There are so many converter programs and apps available for you to convert Instagram videos to MP3 audio files, but you''ll get confused if you want to find out the best converter. In this article, we will discuss several perfect ways to convert Instagram videos to MP3 in this article. iTube HD Video Downloader is developed by Aimersoft to solve out all problems related to downloading and converting videos from the video sharing sites. This software is available for Mac and Windows computers on the website. You can use trial version of this software to test its features for free of cost. 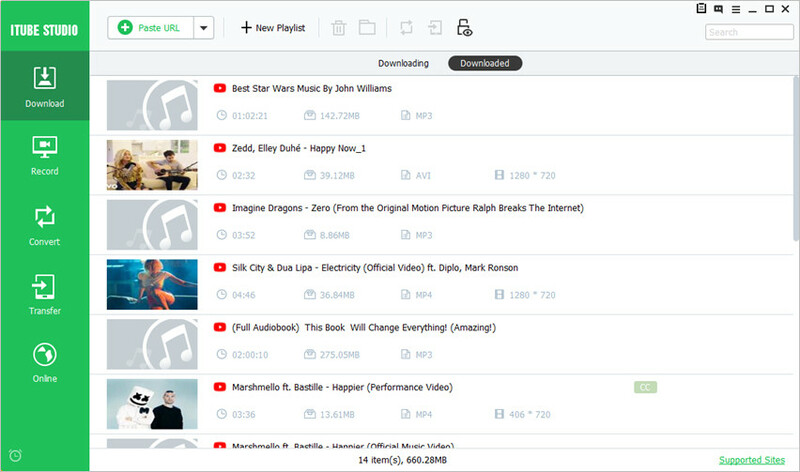 iTube HD Video Downloader supports 10,000+ video sites to download and convert videos. KeeepVid Pro also provides the recording feature for you record your screen or the chat calls. Convert Instagram videos to MP3 audio and 150+ other formats. With the Download then Convert option, you are able to convert Instagram videos to MP3 with one click. This video downloader program can record your computer screen, video calls and online videos with a completely adjustable frame. It supports batch downloading and allows you to download videos by 3X faster speed using Turbo Mode. Transfer feature of this program can help you to transfer Instagram MP3 directly to your mobile. iTube HD Video Downloader can help you to convert Instagram to MP3 on computer with one click. 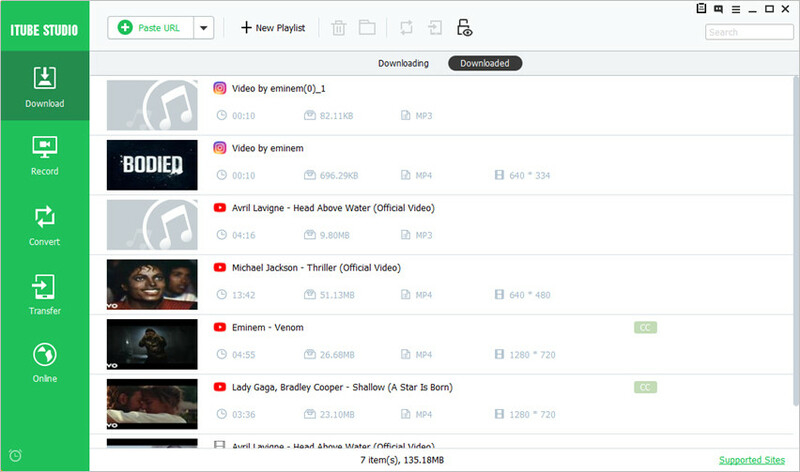 This is an Instagram video downloader and converter program for Windows and Mac computers, and it enables users to download videos from more than 10,000 video sharing sites easily. This desktop video downloader and converter program enables you to download, record, convert and transfer videos. This part will introduce how to convert Instagram videos to MP3 with the help of iTube HD Video Downloader in detail. Step 1 Firstly, download and install iTube HD Video Downloader on your computer, then start it. The program will show you the main interface of video downloading. Step 2 Visit Instagram.com to locate the video you want to download. Now just play any video and then copy video link from the browser address bar. Step 3 Now go back to iTube HD Video Downloader, and click on “Download Then Converter Mode” button at the upper right corner to select “MP3” as your output format. After that, click the “Paste URL” button in the download tab to start downloading. Click on OK button after selecting format. 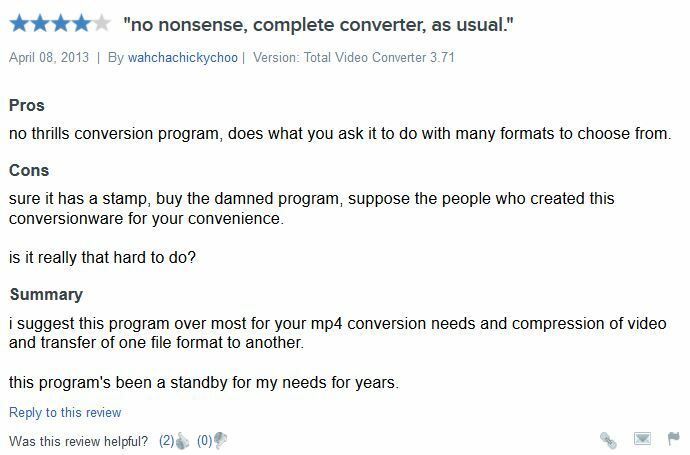 Your video will be automatically converted in the MP4 format after downloading now. Step 4 Once the video is downloaded, you are able to get the video in the Downloaded tab. Review: I am very happy with the features and way of working of this software. Technical staff is very fast and quickly response whenever I face any problem. Free Video to MP3 converter helps you to convert Instagram video to MP3 format. Free Video Converter is totally free to use for Windows users. This software has 9 format options and each format has different sub-options settings. You are also allowed to preset the program with the settings of this free video to MP3 program. However, it's not possible for you to convert Instagram video URL to MP3 directly, and you have to download the Instagram videos to your computer at first and then convert it. Convert Instagram video to MP3 in easy steps. This Instagram to MP3 converter provides presetting feature for you. This program offers 30 audio and video formats for you to choose. This video to MP3 converter is dedicated to converting videos to MP3 audio files. Review: This software has not worked for me. I tried to extract audio from a DVD but it doesn’t worked. Free YouTube to MP3 converter software also enables you to convert Instagram videos to MP3 audio files. 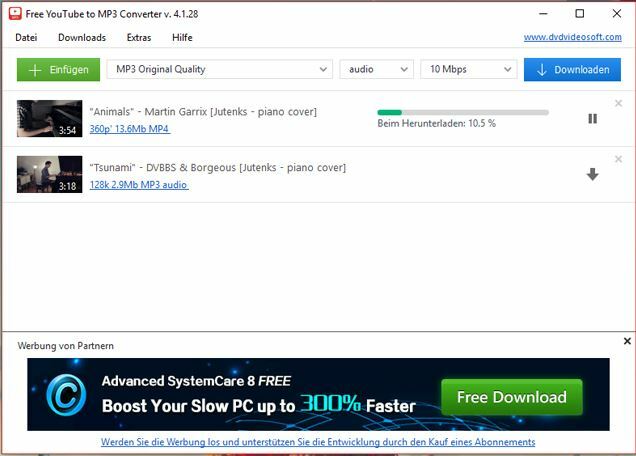 Free YouTube to MP3 converter software is available for Windows and Mac. This software can also help you to convert videos from other websites. With the help of this converter program, you are able to convert Instagram videos to MP3 audio files with ease. It can convert Instagram video in the MP3 format in just one click. This software can help you to convert YouTube videos to MP3 files easily. Multi-tasking downloading feature is also supported by this converter program. It can convert your videos without losing the original quality of the sound. Review: This program will be installed with the spyware so it is better to download a spyware detection program before downloading it. Freemake Video Converter is a free Instagram video converter software and allows you to convert Instagram videos to MP3 format. This converter allows you to try it for free, but if you want to use full features of this software, you'll have to buy the paid version of this program. This Instagram video to MP3 converter supports to convert videos to multiple video and audio file types. This program can help you to convert Instagram video to MP3 easily. 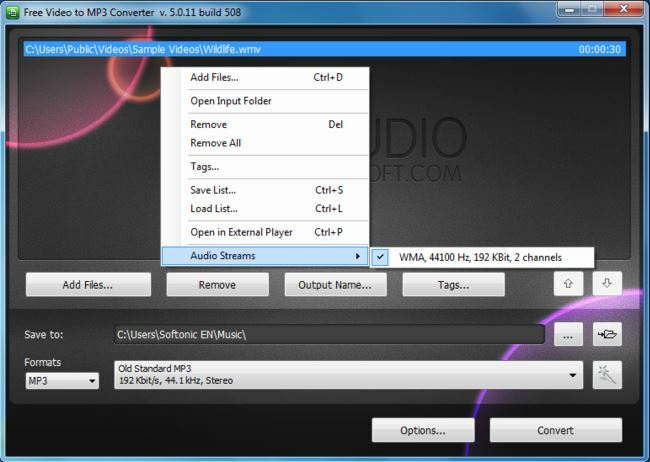 This video converter program supports to convert videos to lots of audio formats. 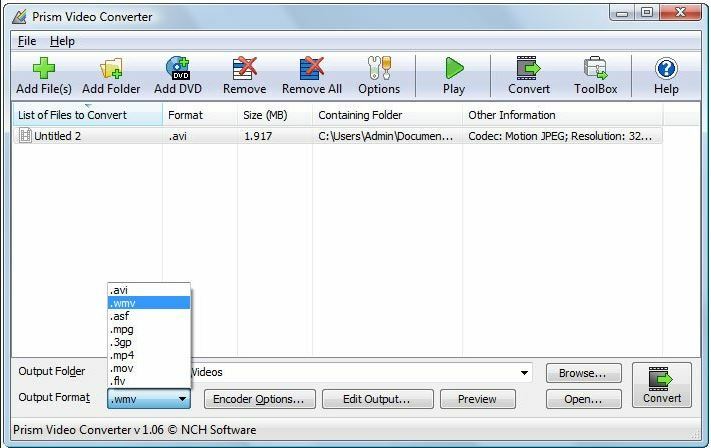 This video converter program also allows you to burn videos to DVD discs. Review: This software is good to use and did what I needed but ads will be there in the video after converting. Xilisoft Video Converter Ultimate is a paid program from Xilisoft, and it allows you to convert Instagram to MP3 in just one click. This software is available in the free trial version as well but you can’t use the proper features. This software can converts in mostly all popular format but it is expensive than other software. This converter software can convert Instagram to MP3 and mostly all other formats. This software allows you convert videos in HD and 4K video. This video converter program runs smoothly on Windows and Mac computers. This Instagram video converter also allows you to edit videos before conversion. Review: This software convert videos in many format and speed is also well but can’t download videos from YouTube. 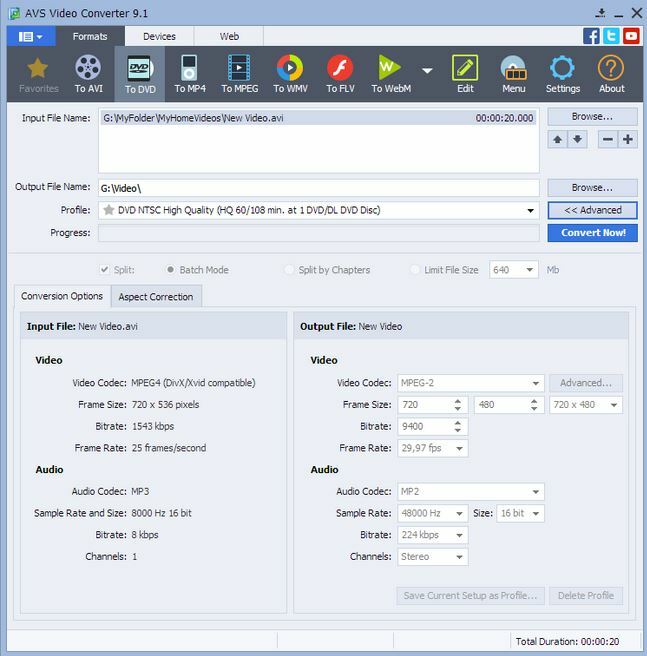 Wise Video Converter software developed by WiseCleaner and available for free of cost. This software helps you in converting Instagram videos to MP3 and other audio or video formats you need, and it also supports to convert videos to different formats for mobile devices . This software is user-friendly and can easily convert videos in the fast speed. Wise Video Converter can help to convert Instagram videos to MP3 audio files easily. This video converter program has a great support of different mobile devices. This video converter program supports to convert videos in batch. Review: It was converted my videos but after conversion video quality was low. Total Video Converter converts Instagram toMP3 format directly. This software can convert your videos with fast speed in the PRO version. This program is only available for Mac computers, and it can convert Instagram video to MP3 with easy steps. It allows you to convert Instagram to MP3 on Mac computer. You convert videos in more than 250 formats with the help of this software. You can easily extract MP3 from a video file without losing the original quality. This video has a built-in DVD burner which allows you to burn videos into DVD discs. Free video MP3 extractor software is there from jodix officially. This software can extract audio directly from a DVD or the videos of all popular formats. You can convert Instagram video to MP3 easily with the help of this program. Free Video MP3 Extractor is only available for Windows computers. It extracts audio in MP3 format from Instagram videos. It allows you to edit ID3 tags manually. You can also choose starting and ending time of the video to convert in the required length. 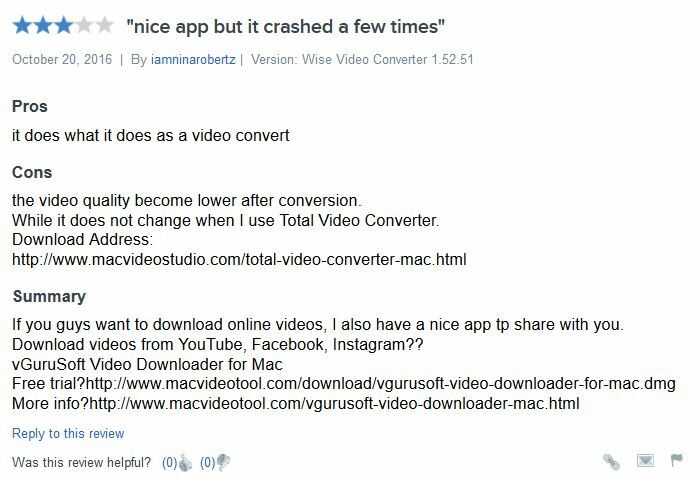 This video converter is totally free to use. Review: It is easy to use and set up but the issue is about the quality. 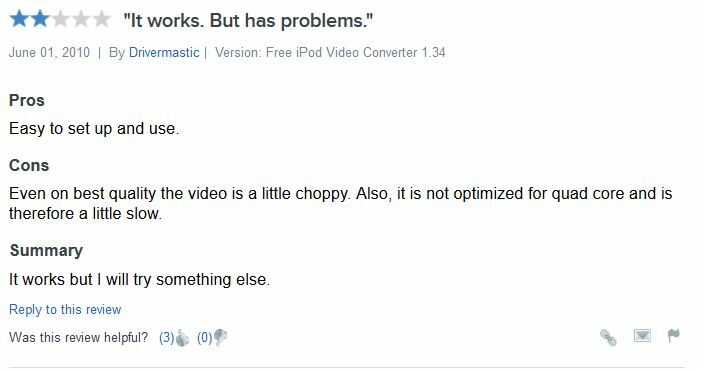 Quality is not good even you are extraction from high quality videos. Prism Free Video File Converter is a Instagram video converter software for Windows computers. This software allows you to convert Instagram to MP3 or you can also convert in other formats as well. 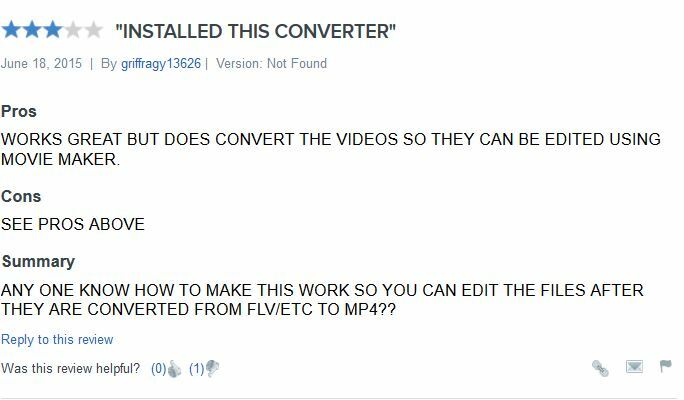 This video converter program is totally free to use on Windows computers. 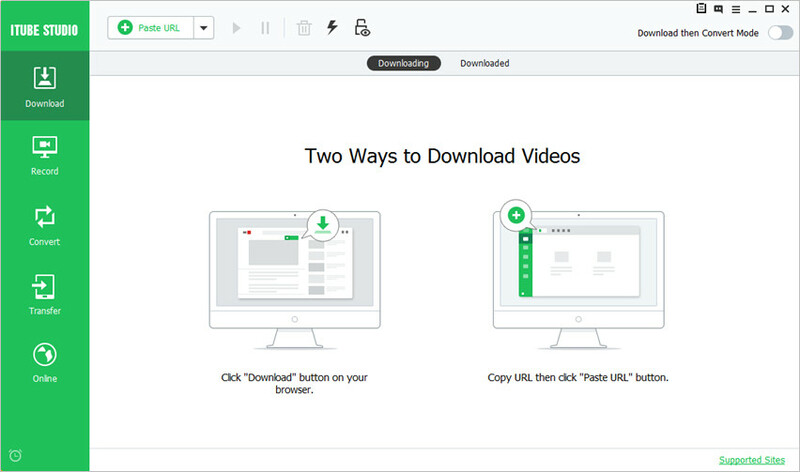 This video converter allows you to convert videos in multiple formats as per your need. It enables you to adjust the quality of video for output before converting. 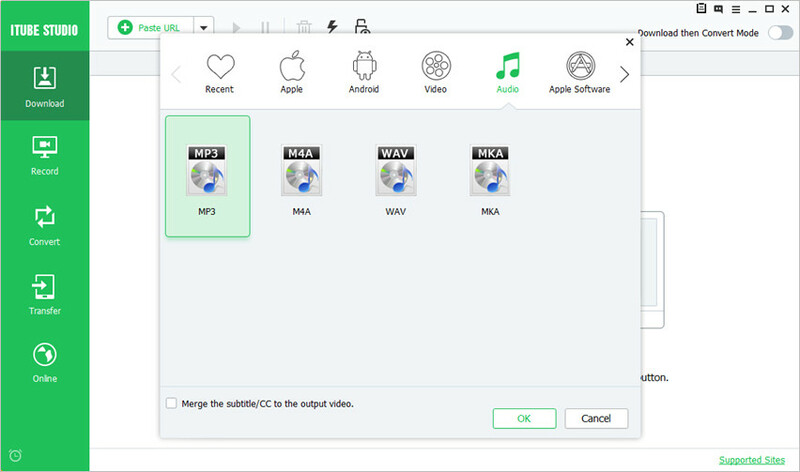 This Free Instagram to MP3 converter has a Preview feature that allows you to preview videos before conversion. This program enables you to backup DVD discs in your computer. 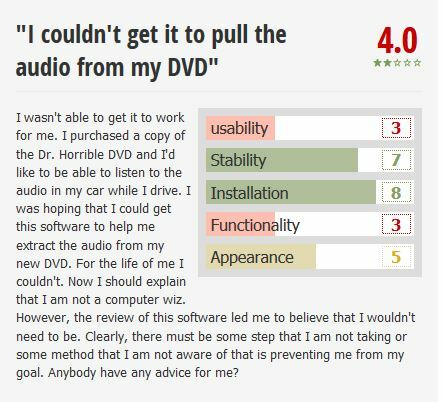 Review: It worked perfectly for me but the quality of video is same as like you are converting with windows movie maker program. AVS Video Converter is helpful for converting Instagram to MP3 audio format. This converter program also enables you to convert the videos to your desired video or audio formats with easy steps. 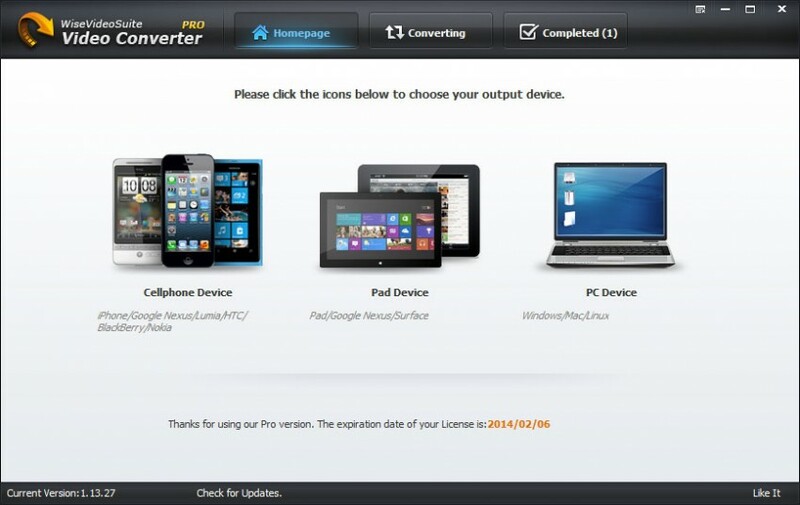 AVS Video Converter is available for Windows computers, and it offers both free trial and paid version. This software works on Windows computers and converts Instagram video to MP3 audio easily. It allows you to edit videos so you can add menus, subtitles to your videos. You can create your personal DVD by applying effects to your DVD videos or splitting chapters with the help of this software. You can convert your videos in the FLV, F4V formats to share on web. 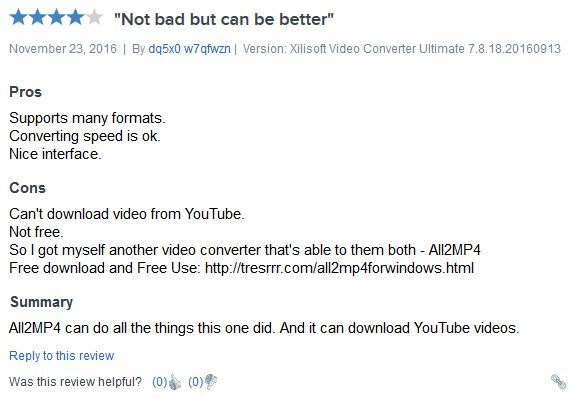 Review: It doesn’t worked for me even it can’t your videos in the 90 degrees. Conclusion: We told about 10 Instagram to MP3 converter software in this article. The bottom line is that after reading features of every software and user review, we would like to recommend iTube HD Video Downloader to you guys. This is the only one which gives you perfect downloading and converting way for you to convert Instagram videos to MP3 audio files. Moreover, iTube HD Video Downloader is the only software which enables you to transfer the downloaded videos to your mobile devices without triggering another third-party transfer program. Therefore if you want to convert Instagram video to MP3 audio files, iTube HD Video Downloader can be your best choice.